October 22, 2016 - Like us now! foodpanda, ecommerce platform for food delivery, has celebrated its 4th anniversary with a vow to ace 400 million USD food delivery market in Pakistan. 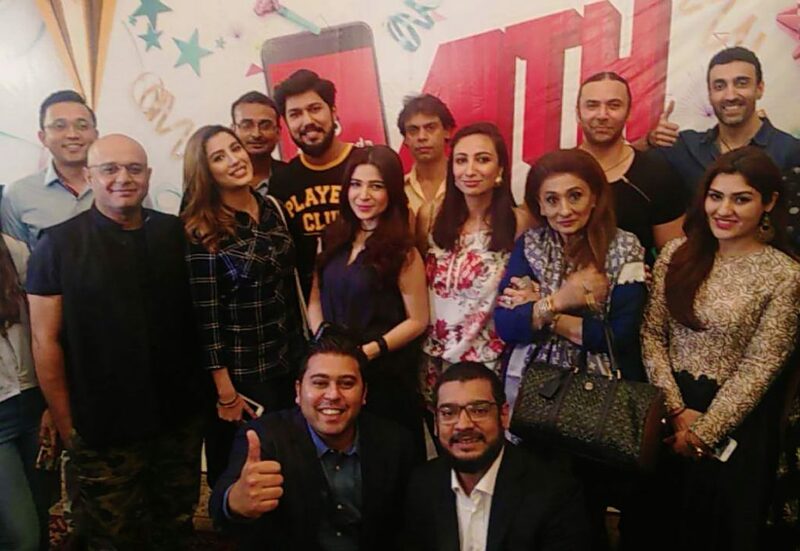 The grand event hosted by foodpanda Pakistan on its 4th Anniversary was something that turned on even the faint-hearted. The celebration was graced by the top Customers of foodpanda, CEO’s of top hospitality brands in the country, food & lifestyle Bloggers and leading Celebrities from the industry – who by the way happen to be ardent users of foodpanda. What started in 2012 as a fusion of innovation and experience – was bound to tantalize the taste buds of the entire nation. And it didn’t disappoint! Such positive was the response that in a short period of four years, foodpanda catered to half a million hungry foodies and generated Rupees one billion additional revenue for the restaurant industry. The food delivery market in Pakistan is estimated to reach a 400 Million USD mark by 2020; thanks to healthy economic growth in the country, improved law and order situation, increased penetration of 3G and 4G services and increased investments, especially in the hospitality sector. Local restaurant heroes are expanding their footprint across the country and international chains are eyeing second tier cities for expansion. In such a thriving industry landscape, foodpanda is playing a vital role in connecting millions of foodies in Pakistan with their all-time favorite eateries like McDonald’s, KFC, Nando’s, Dunkin Donuts, Johny Rockets, Fat Burger, Sarpinos, OPTP and many more. Using foodpand’s cutting-edge, user-friendly mobile App, customers are able to discover all the restaurants delivering to their area and restaurants are able to attract a customer base that usually does not order using the existing ordering channels. More than a 100% spike in App downloads only in last 12 months is a true evidence of foodpanda’s popularity among the local foodies.